Former Prime Minister Tony Blair kept members of his cabinet and numerous high-profile Whitehall officials in the dark over his plans to create a “regime change” in Iraq and oust Saddam Hussein, a new memoir has revealed. “Broken Vows,” a new book about the former PM by investigative journalist Tom Bower, reveals that Blair had decided as early as 2002 that Saddam Hussein should be removed, but failed to state his intentions to his Chief of Defence Staff, Cabinet Secretary, Foreign Secretary, Defence Secretary and most of the Cabinet. The book alleges that because so many top officials were out of the loop, the military were unable to begin training in earnest for an invasion, and subsequently suffered due to insufficient equipment. 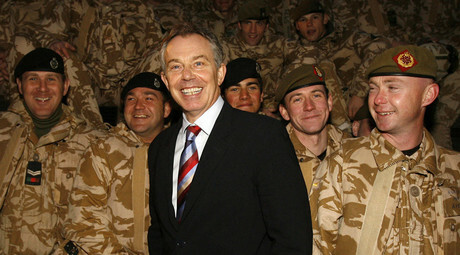 Blair always insisted he was an “honest broker,” looking for a peaceful solution. 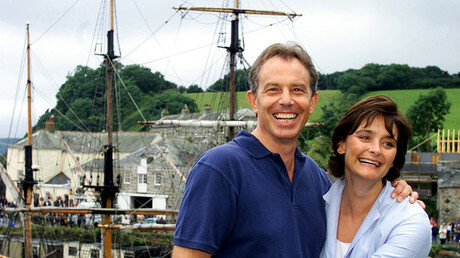 Amongst the allegations in the book are the claims that Blair refused to make proper post-invasion plans, tried to get rid of the Chief of the Defence Staff Admiral Sir Mike Boyce and ignored warnings that the invasion could be a catastrophe. Dearlove was also complicit in compiling the so-called “dodgy dossier” on Saddam Hussein’s supposed possession and development of weapons of mass destruction, which provided the basis for the 2003 invasion. The publication comes as Sir John Chilcot prepares to finally publish his inquiry into the legality of the invasion, some six years after beginning work on his report. Chilcot last took evidence from the inquiry in 2011. The report has cost almost £10 million. 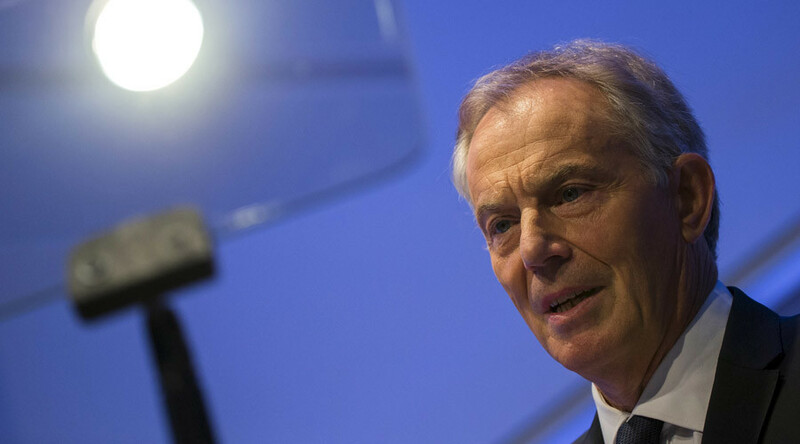 Chilcot has also been accused of failing to pick up on discrepancies in Blair’s evidence, after the former PM denied lying to the British public for 16 months after reportedly planning to invade Iraq in 2002. The Daily Mail alleges that Chilcot did not press Blair about a conversation he had in July 2002 when he told the Defence Secretary, the Foreign Secretary, the Attorney General, the Cabinet Secretary and defence and intelligence chiefs that he intended to go to war.